We rested and waited all day for word that the weather has mellowed down. 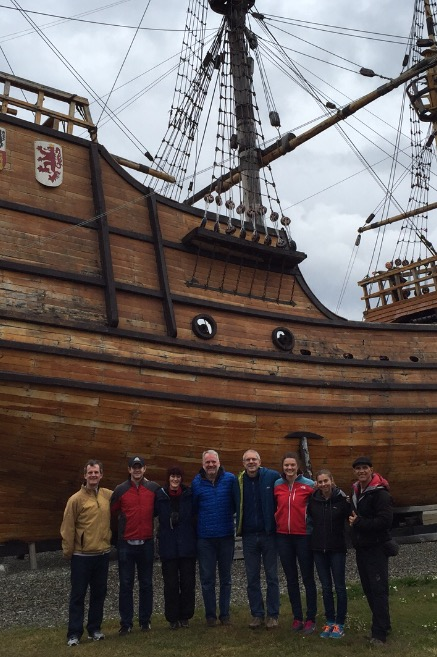 Idle hands are not good for mountaineers so we decided to visit the nautical museum. 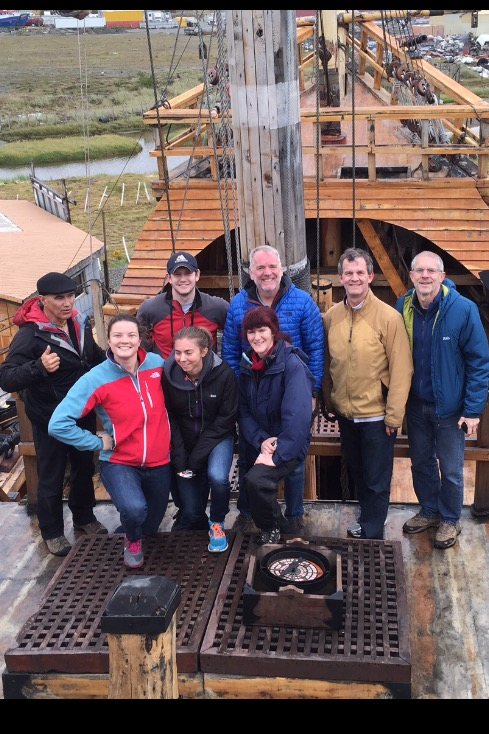 Had a fun time climbing all over a replica of Magellan’s ship The Victoria. We built quite an appetite so as we prepared for dinner we got the call. The call that we were waiting for, that the wind dropped. There is a small weather window that we are going to try to squeeze through. Wish us luck! Aconcagua Team 5- December 27th Start date: Popping, locking, and leaving Mendoza!